Have you thought about your innovative products, services get protected by law? Are you afraid of any other competitor using your innovations trespassing upon your rights? The Enterprise Europe Network advisors help you to adequately protect intellectual property. 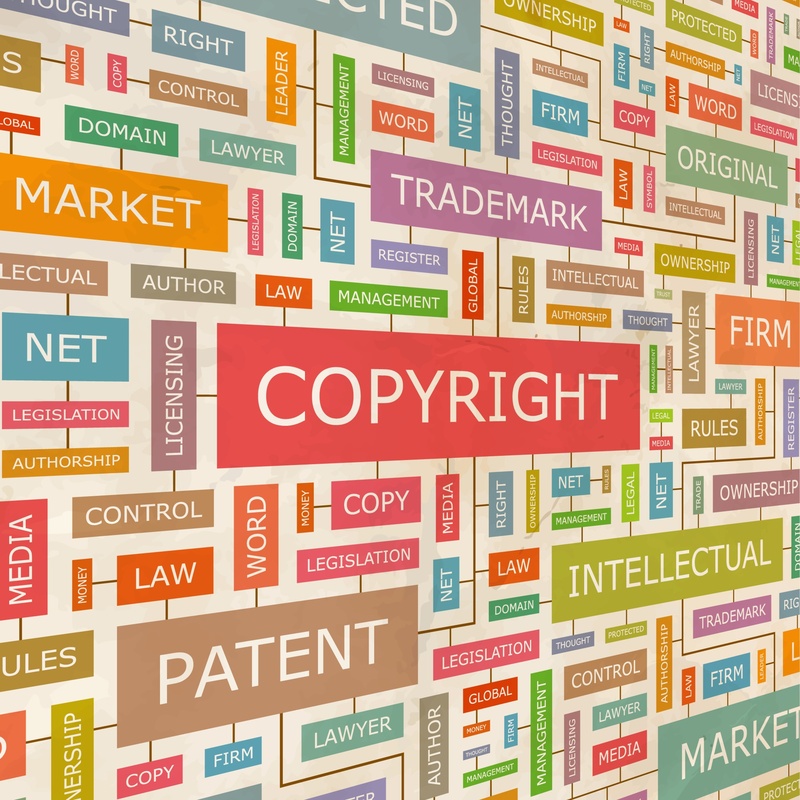 We help you with up to date knowledge from the identification of intellectual property through determining its value, furthermore developing and implementing your intellectual property protection strategy. In our events we provide you practical advice beside the theoretical basis. Our consultants are also available in person at your disposal. During the consultations the personal situation assessment, and the determination of the following steps are all free of charge for Hungarian small and medium-sized enterprises.